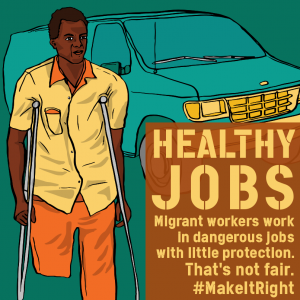 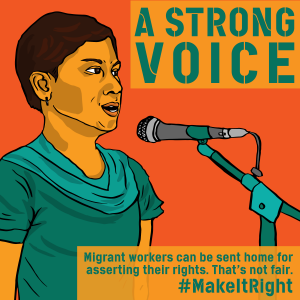 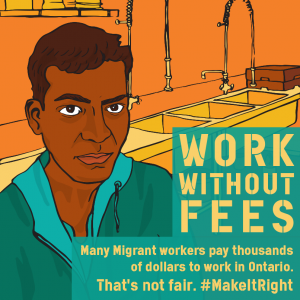 For too long migrant workers have been denied equal rights in Ontario. 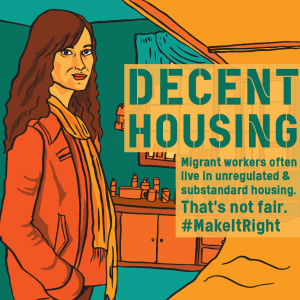 We are all affected. 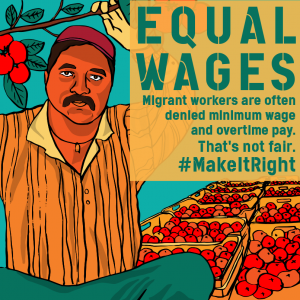 #InItTogether #MakeItRight.